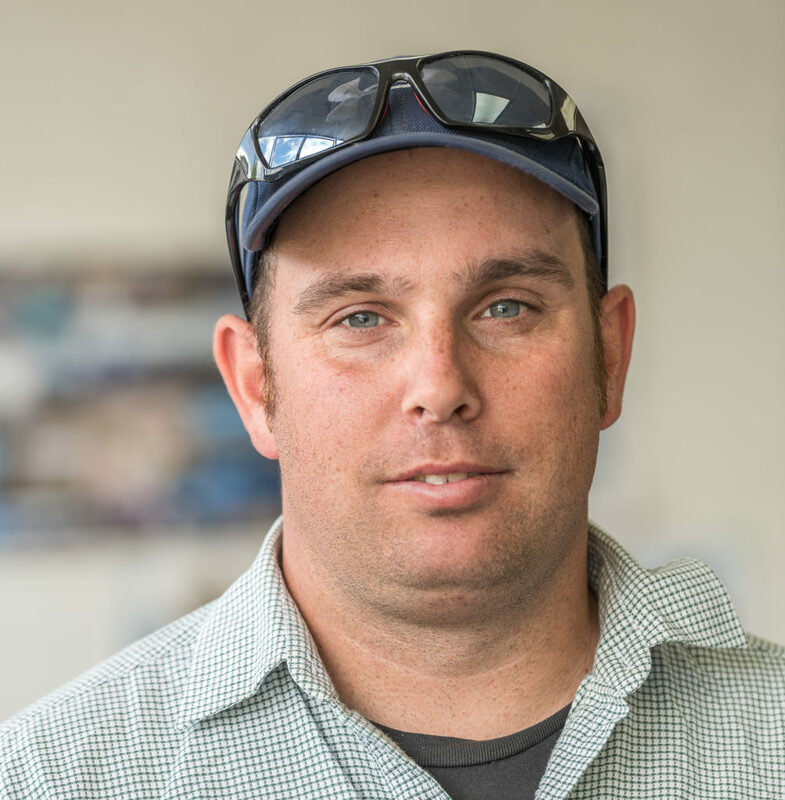 Tom joined Wanganui Vet Services as Sales Manager in 2001. Prior to this Tom had worked for Wrightson Wanganui for 2 years and then Schering Plough for 3 years. 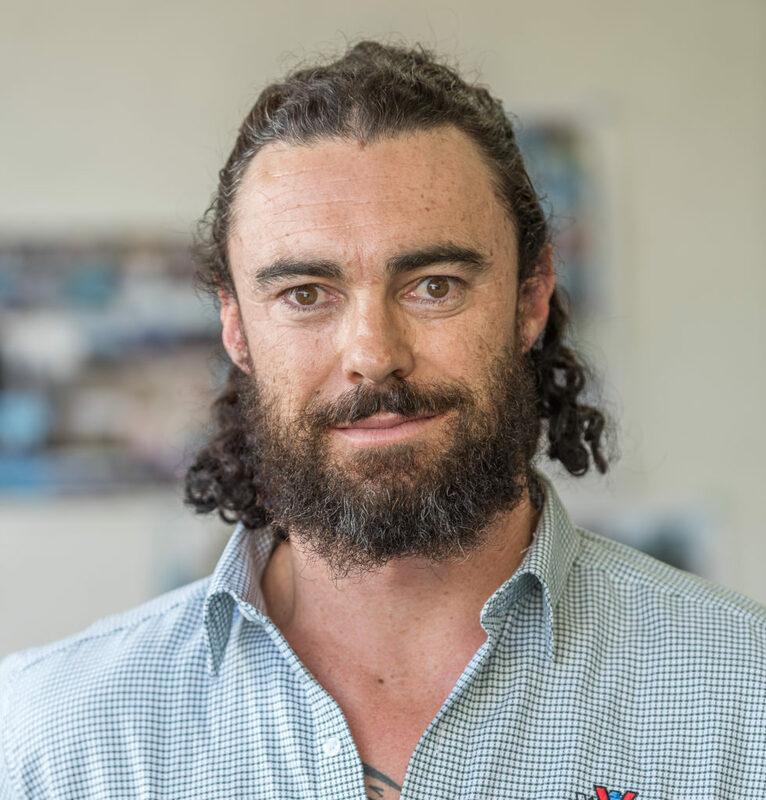 In 2005 Tom became a Director of the company and is now the Managing Director of Wanganui Veterinary Services Ltd.
Tom is a keen follower of all sports, supporting his childrens sports at every opportunity. 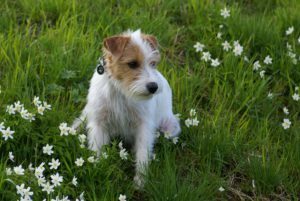 Another much loved family member of the Dinwiddie family is Ollie a very energetic Jack Russell. 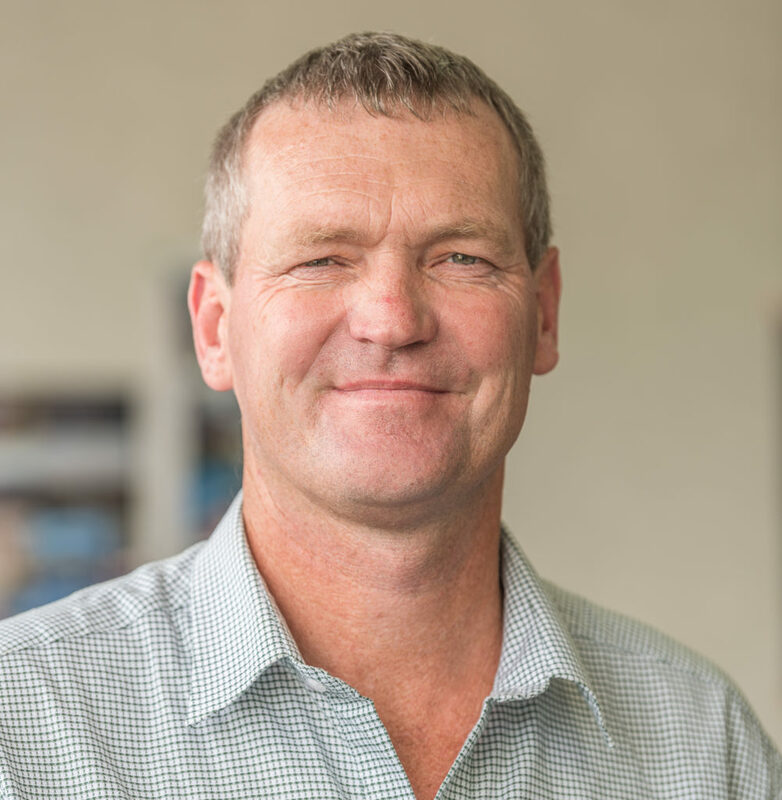 Glen has been with Wanganui Vets as the Commerical Sales Manager since June 2015. 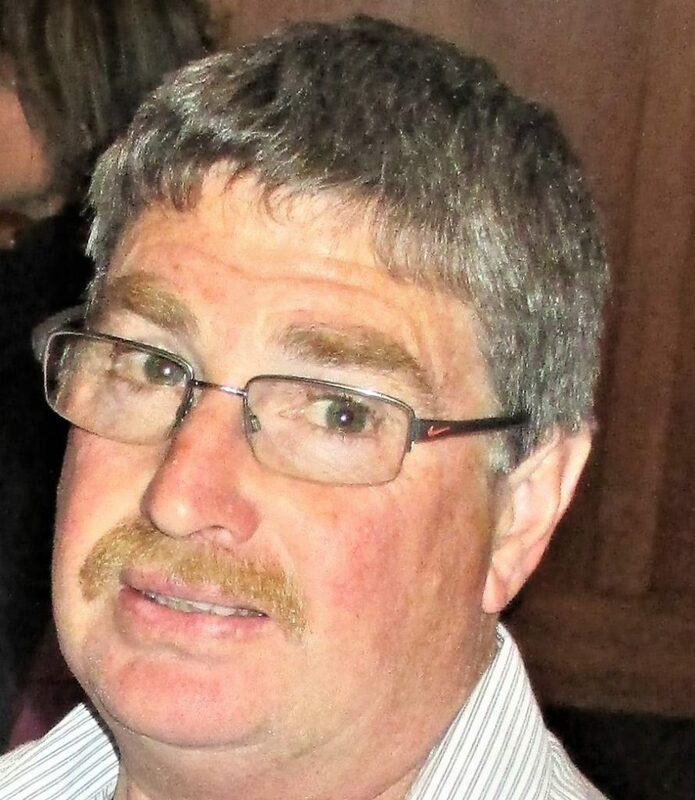 Prior to this Glen worked as a Territory Manager in the East Coast/Hawkes Bay/Wanganui/Taranaki area for Merial Ancare for 17 years and two and a half years as the South Taranaki/Waimarino Fertiliser Territory Manager . 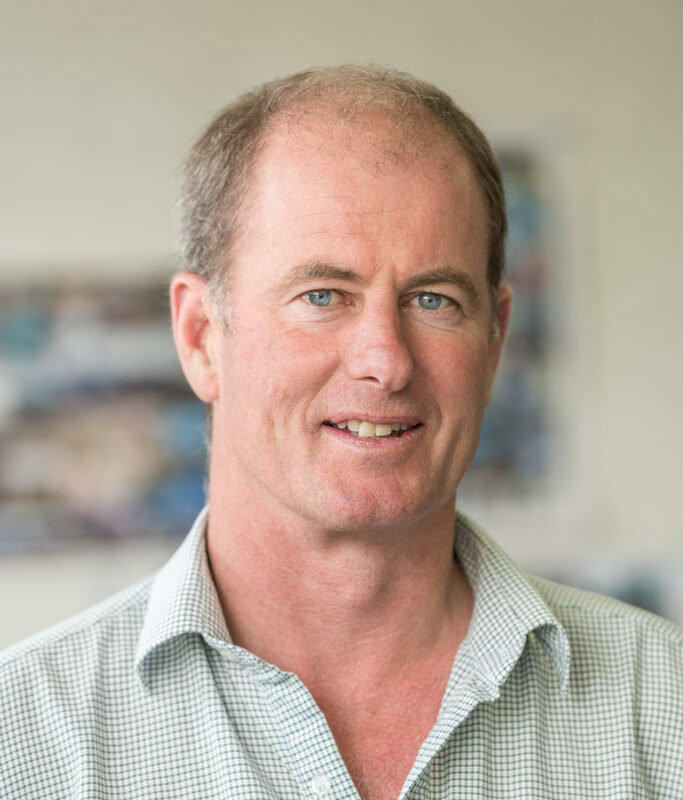 Dave Rankin joined Wanganui Vets in May 1995. 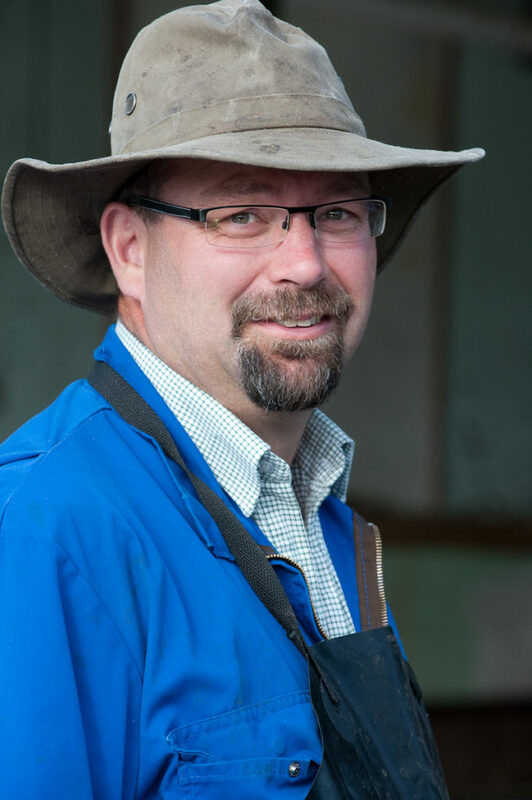 He previously worked at Taumaranui Vets. 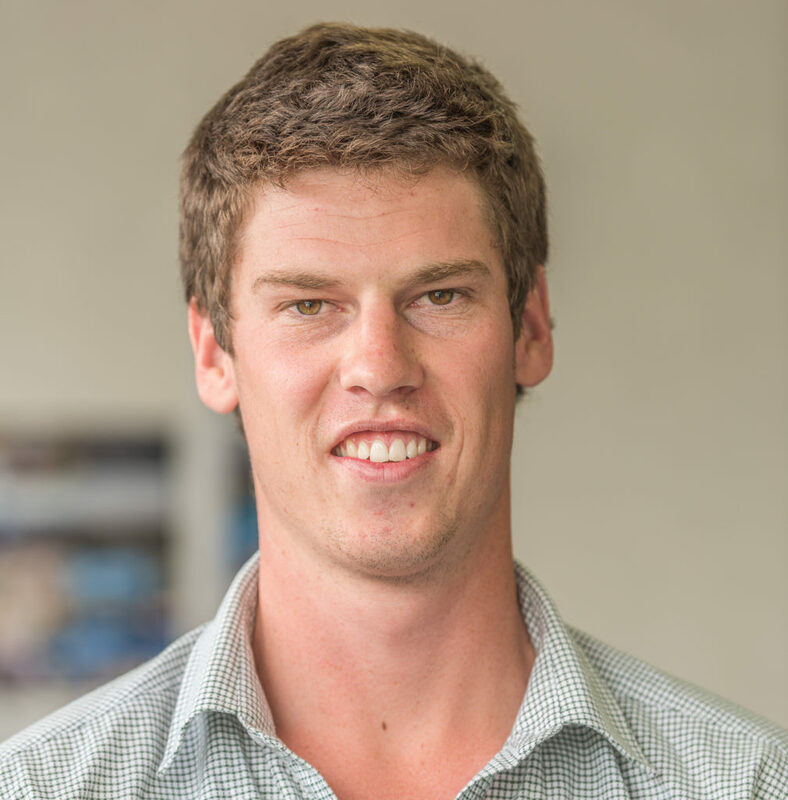 Hein joined Wanganui Vets in September 2015, moving to NZ with his family from Holland. 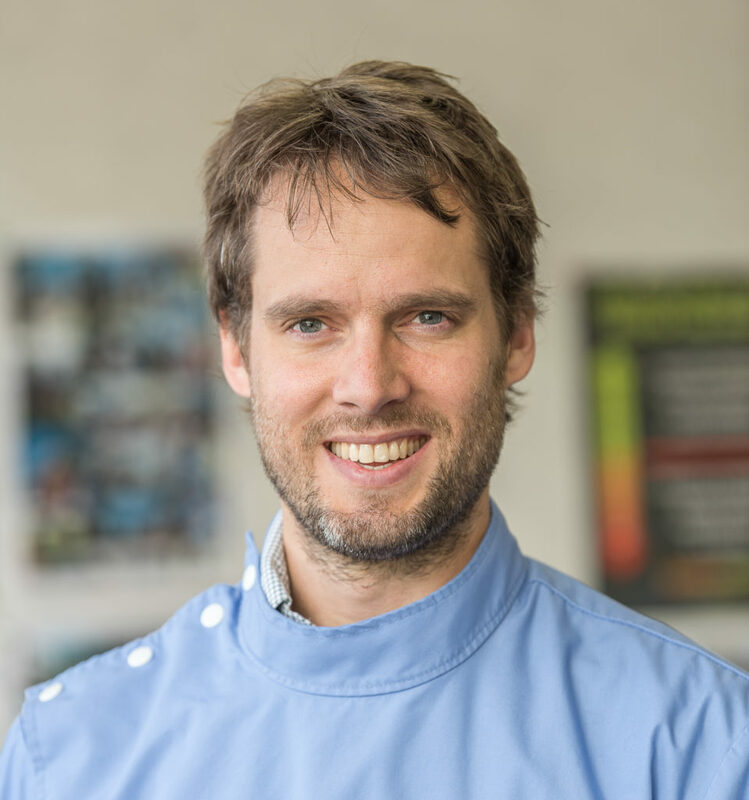 Hein is primarily a small animal clinician with an emphasis on soft tissue and orthopaedic surgery. He has a much loved family dog named Chester who came to NZ with his family and has settled in nicely. He also enjoys mountain biking, kayaking, travelling and nature tramping. 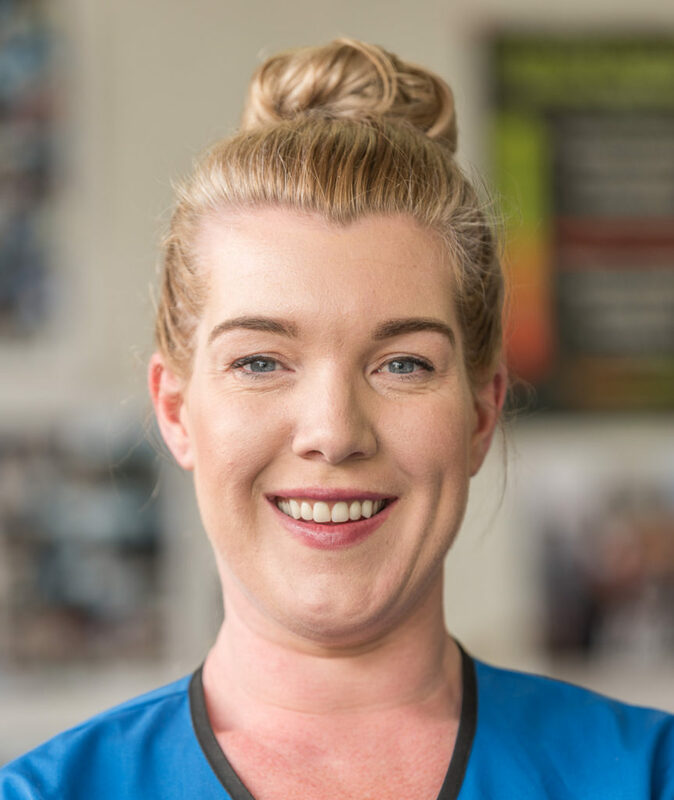 Chelsea was raised in Palmerston North and Wellington, and finished her Veterinary Science degree at Massey University in 2010. 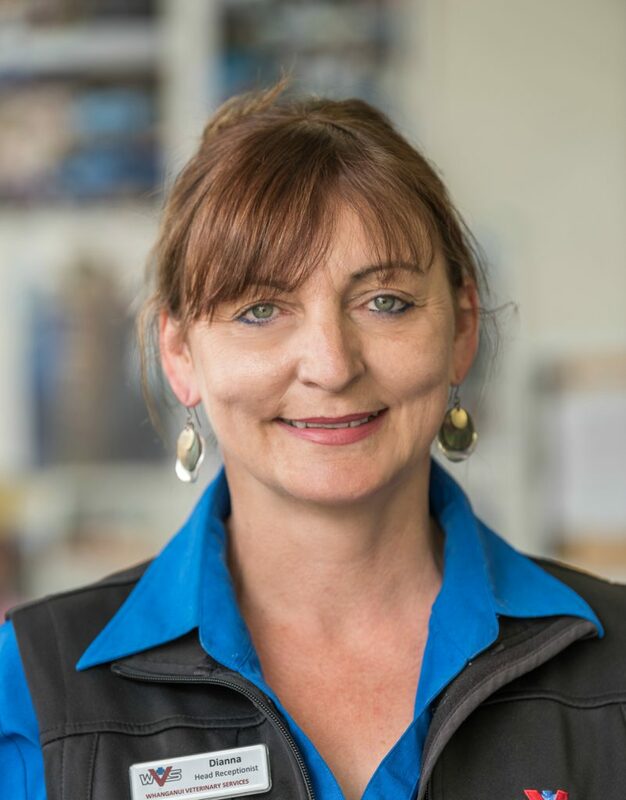 After 4 years of working in a mixed practice in Canterbury, and a stint locuming around New Zealand, followed by a few months off to see some of the world, she became a part of our team here in Whanganui in July 2015. She was originally meant to stay for four months but has so far been here for over two years! She has now settled in Whanganui, and has recently become both a homeowner and a “pet parent” to her new furry family member “Rupert,” the charming, hilarious, and oh so naughty Griffon Bruxellois pup. 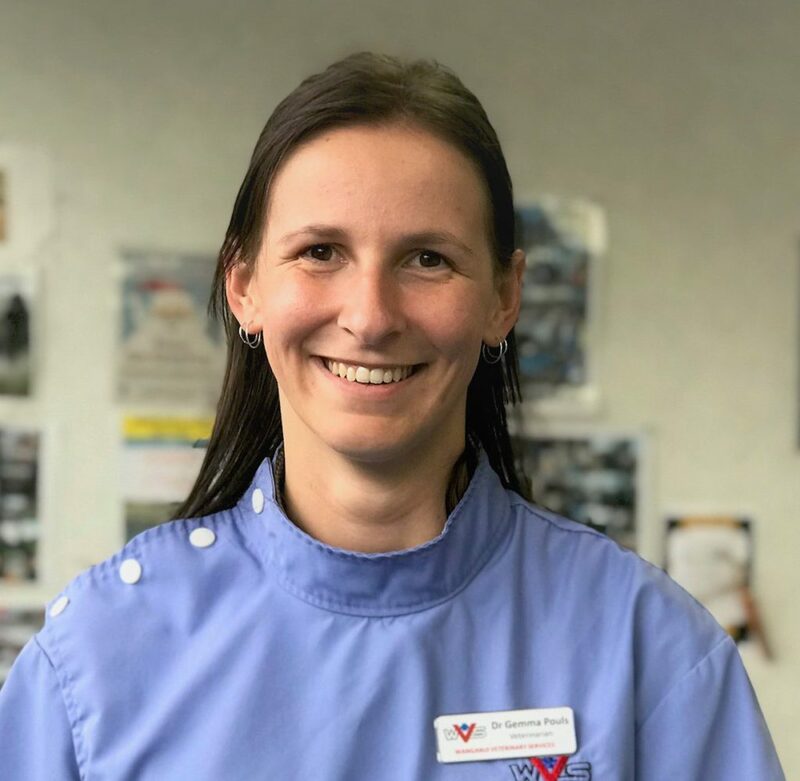 Chelsea is primarily a companion animal Veterinarian here at Whanganui Veterinary Services, but enjoys working with a variety of animal species. 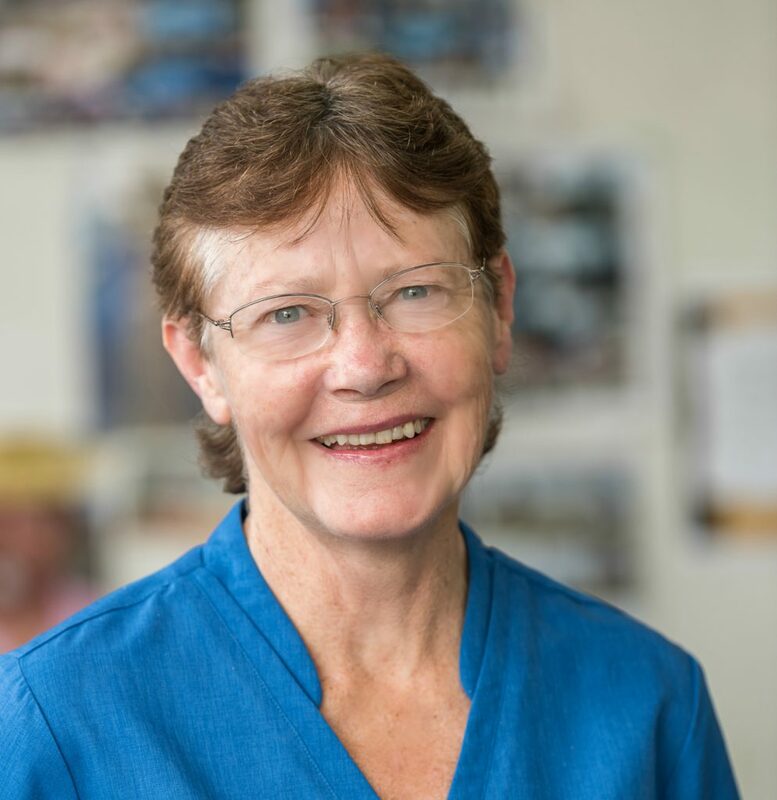 She has been known to use our surgical facilities for sheep, goats and even alpacas, and has also been known to calve a cow or two in the busy Spring period. Chelsea looks forward to providing some informative and interesting advice for you and your pets in the future. 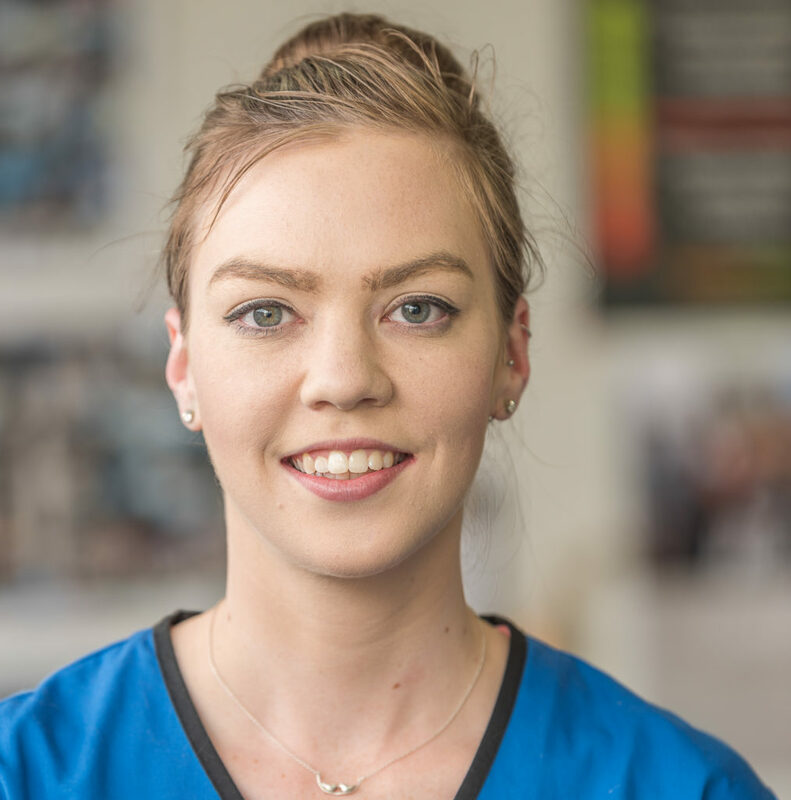 Chelsea is also writing articles for Wanganui Vets in the Midweek paper on topical companion animal subjects, you can also read them here on our website. 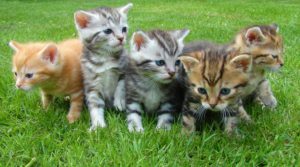 What are the signs of heat/season in a female cat? 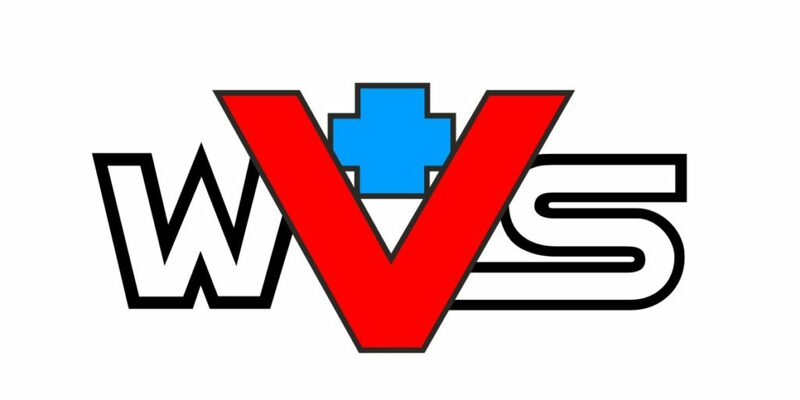 We welcome Becs Kinley, our new mixed animal Veterinarian. 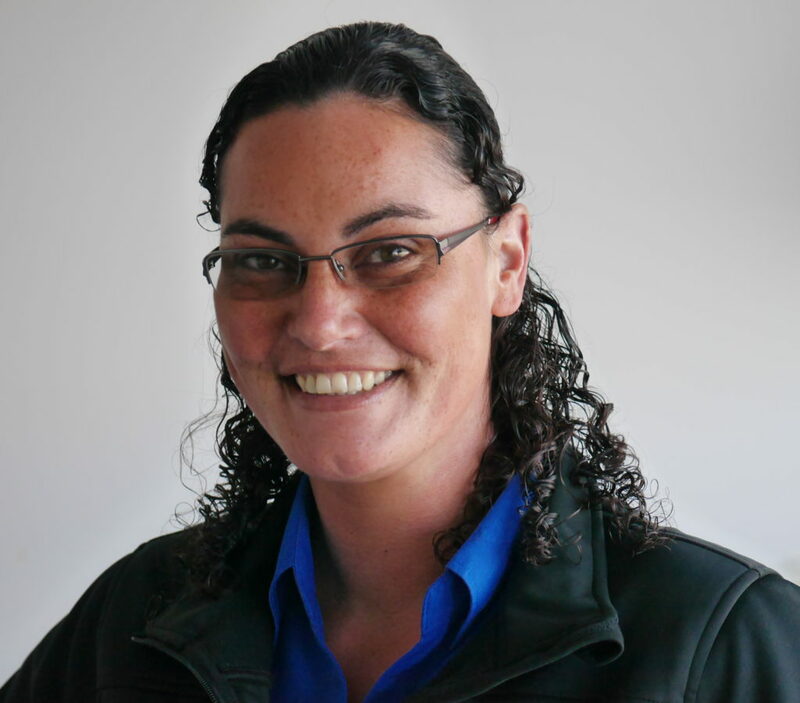 She joins us from Taranaki Vet Services, and brings 15 years of experience to the Practice. 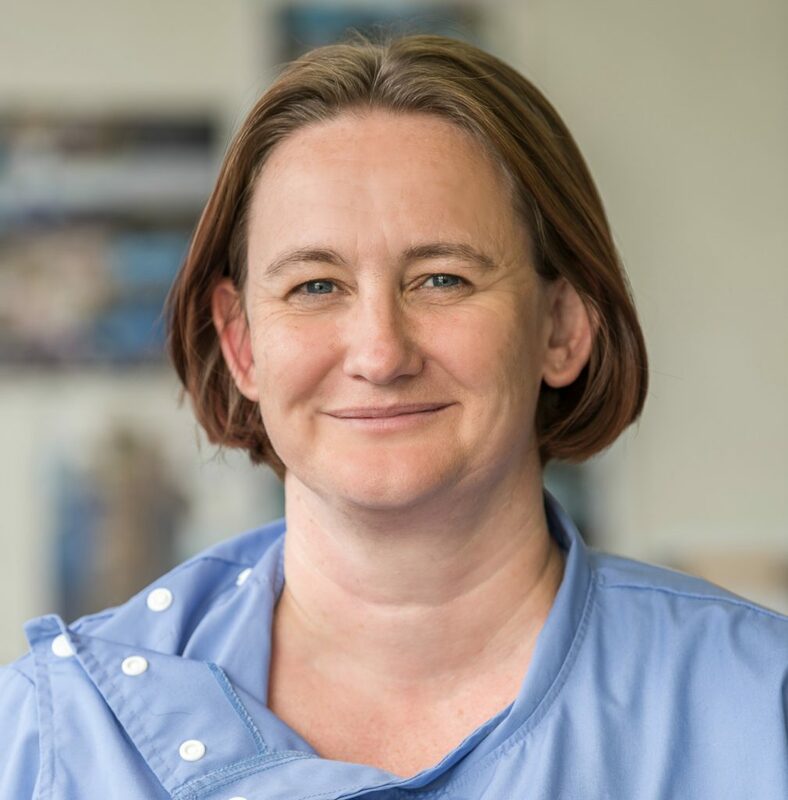 Gemma is a new team member joining the Wanganui Vets team in January 2018 as a mixed vet practitioner. Gemma grew up on a family farm in the Waikato so has spent her life around all types of animals. She has two papillons Millie & Toby, both competed nationally in their younger years, in dog agility plus obedience and learned lots of tricks. Interesting Fact- Gemma previously held a Guiness Book of World Records for the longest piece of finger knitting at age 11. 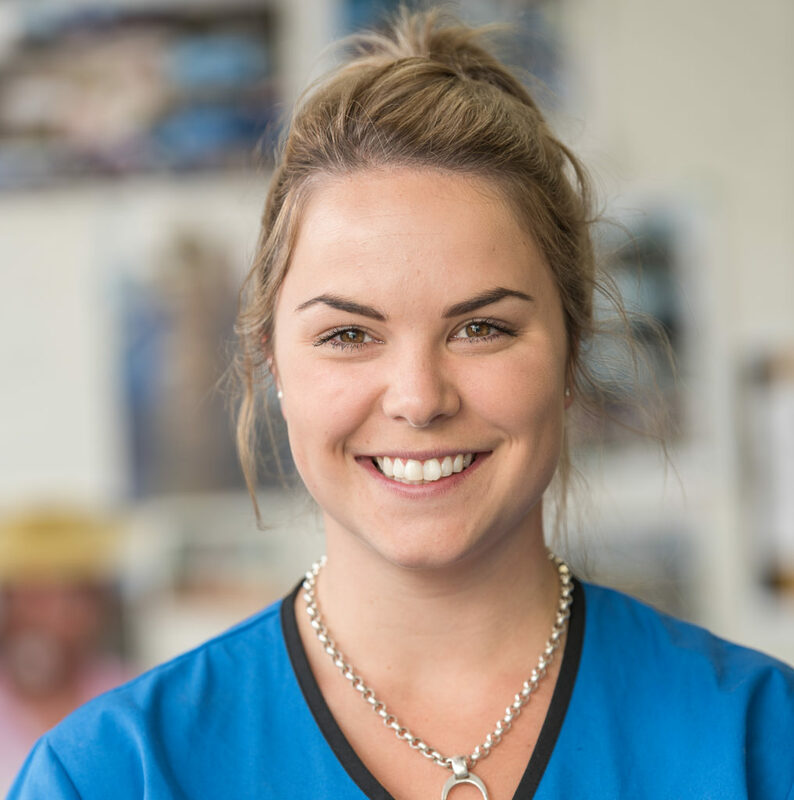 Chrissy graduated with a National Certificate in Veterinary Nursing from Ag Challenge in 2006. 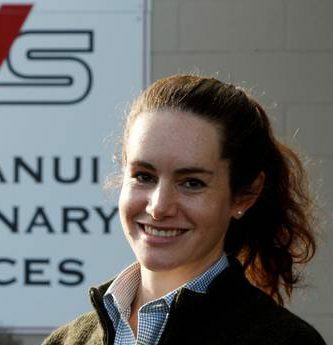 After completing her certificate she joined Wanganui Vets as a causal employee and then accepted a full-time position at Patea Veterinary Centre. 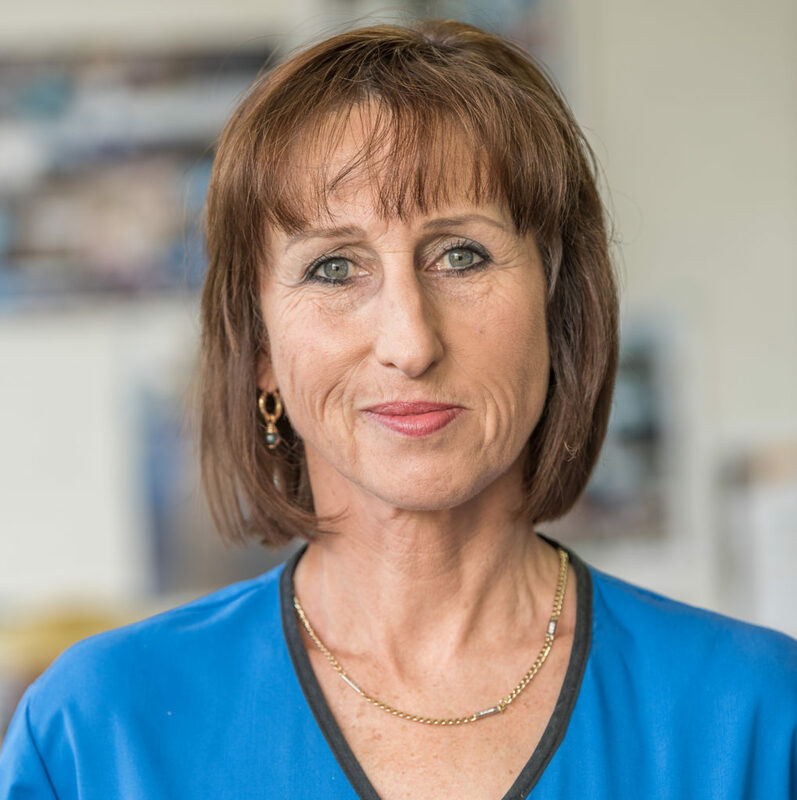 Chrissy returned to a fulltime role with Wanganui Vets in late 2015 building strong relationships with the clients and their pets, Chrissy then transitioned into a more administrative role managing stock control and creditors. 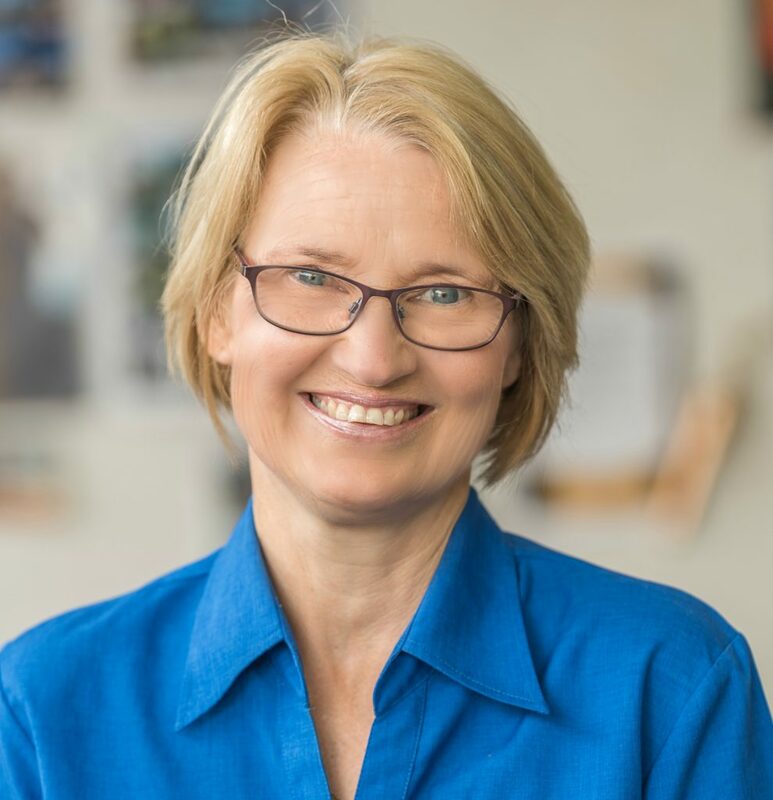 Chrissy enjoys her farm life with her family and loves horses, hunting and sports. She also tells us she loves her job ! 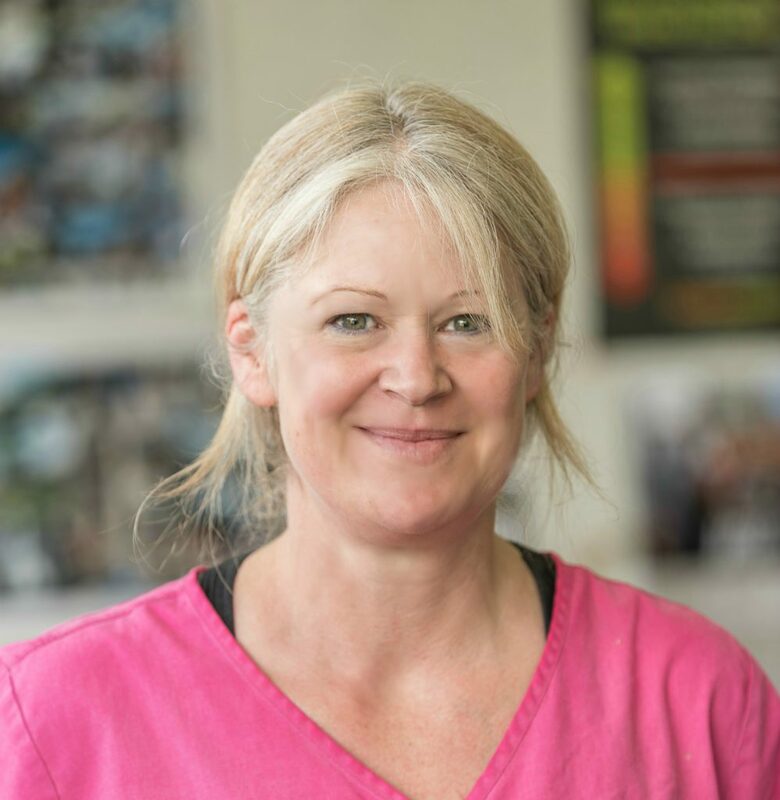 Marie started work in 1995 as a Vet Nurse at Heads Road Vets. 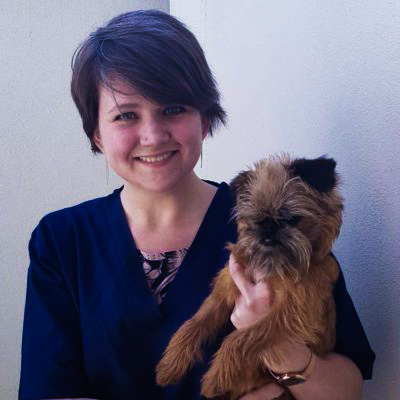 She holds a diploma with distinction in Veterinary Nursing. 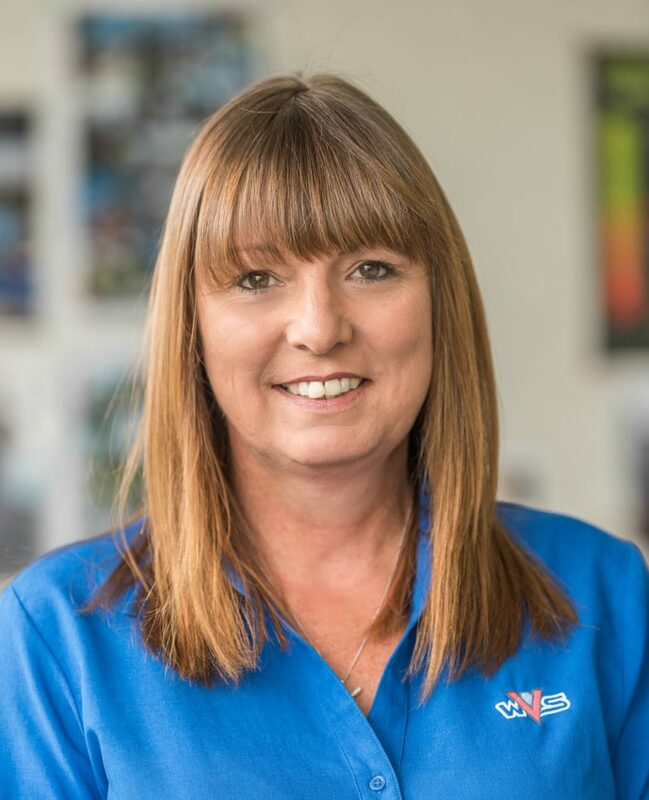 Marie’s main role now is as an administrative support for the company secretary, creditors department and the Vetcare grazing scheme. Marie is married with two boys and lives rurally with many farm and domestic animals. 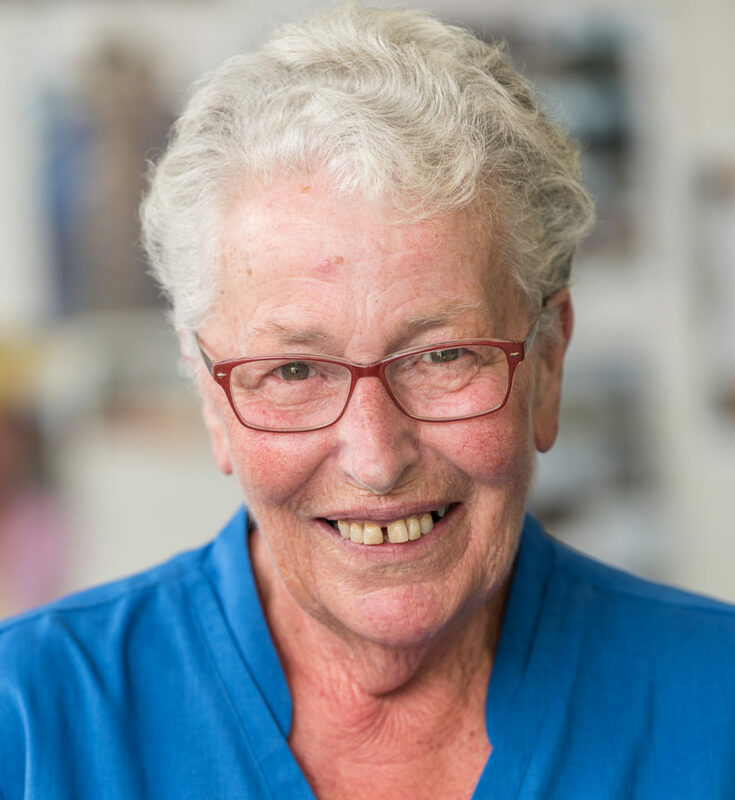 Marie’s hobbies include the outdoors, horse riding and she is a very accomplished artist.